It's an exciting time for the healthcare industry. The Patient Protection and Affordable Care Act, enacted in 2010, has served as a giant stone cast into the pool of healthcare, and its ripples are still being felt five years later. Cost and accessibility are some of the main issues facing people on both sides of the equation – patients and providers alike. Fortunately, the years since the ACA was passed into law have seen significant technological development that some savvy practitioners are latching onto as a means of cementing telemedicine as the wave of the future for healthcare. One group that can feel the financial and logistical strain of health care the hardest is families, especially those with small children. Juggling the responsibilities tied to caring for multiple sick children is hard enough, but when special care must be sought, it can be an additional financial burden. This was the situation that the Caldera family of Coos Bay, Oregon, faced in 2014. When their 8-year-old son Ryan contracted influenza, he was just one of the many Caldera children wrestling with the ailment. However, Ryan's worsening symptoms were becoming worrying to his family and his doctors. As The Coos Bay World reported, he was admitted to Bay Area Hospital, but even under the care of medical professionals there, his symptoms were still troubling. Ryan's family was faced with two options: They could either wait to see if his flu symptoms alleviated on their own, or they could transport him to Oregon Health & Science University in Portland to receive specialized care. Staring down the prospect of either uncertain results or a significant financial burden, the Caldera family was able to choose a third option – telemedicine. With the family able to receive consultation and expert medical advice from OHSU pediatric specialists right in their local hospital, the Calderas were able to gain assurance that Ryan's treatment was on the right track without having to invest in a trip to Portland. Developing technologies provides practitioners with tools that make telemedicine even easier. Baystate Health in western Massachusetts is a nonprofit organization that has specialized in using telemedicine as a means of combating what can be referred to as "medical deserts." Although Massachusetts is not considered a rural state, they too face challenges of delivering health care to smaller communities outside of the urban environment. In an area such as western Massachusetts, a number of physicians are required to travel what can be great distances to see patients scattered across a number of small communities. This creates challenges in scheduling appointments, and can lead to longer wait periods to see a physician. Not to mention, using a physician's time to travel when he or she could be delivering patient care can be a waste of resources. However, Baystate has been successful in meeting these challenges by using telemedicine. This system has enabled the clinic's 30 doctors to see more patients across a broader range, thanks to the accessibility and flexibility telemedicine technology provides. Doctors can now evaluate patients in real time without the expense and time investment required to travel. Not only are clinics such as Baystate improving their efficacy through telemedicine, but there's a significant and positive impact on patients as well. In fact, as AMD Telemedicine noted, Baystate received 100 percent positive feedback from patients who were surveyed about their treatment experience. 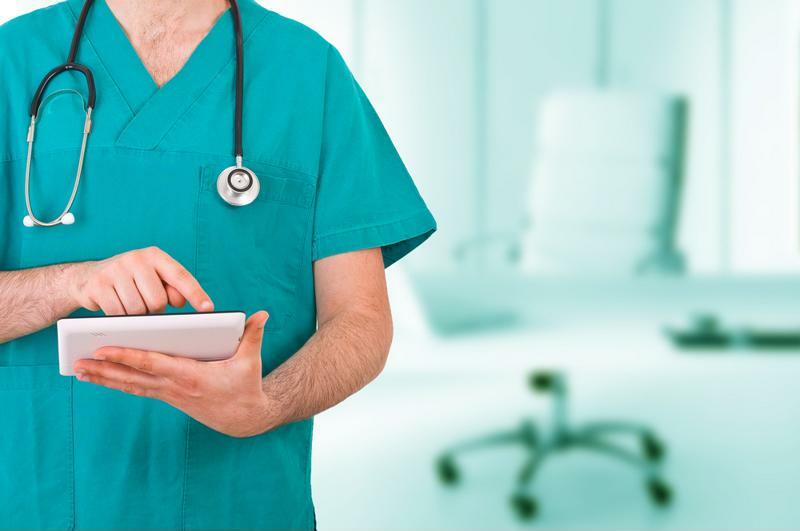 "Many professionals believe that telemedicine is the natural progression of treatment." While these stories are inspiring, it's important to note that they're not anomalies. In fact, as Time magazine reported, professionals within the medical field believe that telemedicine is the natural progression of treatment, thanks to a marriage of cost-consciousness and the development of emerging technology. "There is this perfect storm of increased demand with the newly insured, a shortage of primary-care physicians and specialists, and a need to keep costs in control," Mario Gutierrez, executive director of the Center for Connected Health Policy, told TIME. "I think telehealth provides a real vehicle for doing that."